A dark and mysterious story of a balloon expedition to the North Pole. 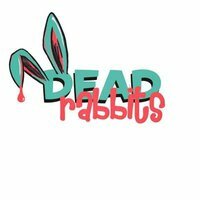 Dead Rabbits theatre is an emerging physical theatre company from London, working under the artistic direction of Kasia Zaremba-Byrne. 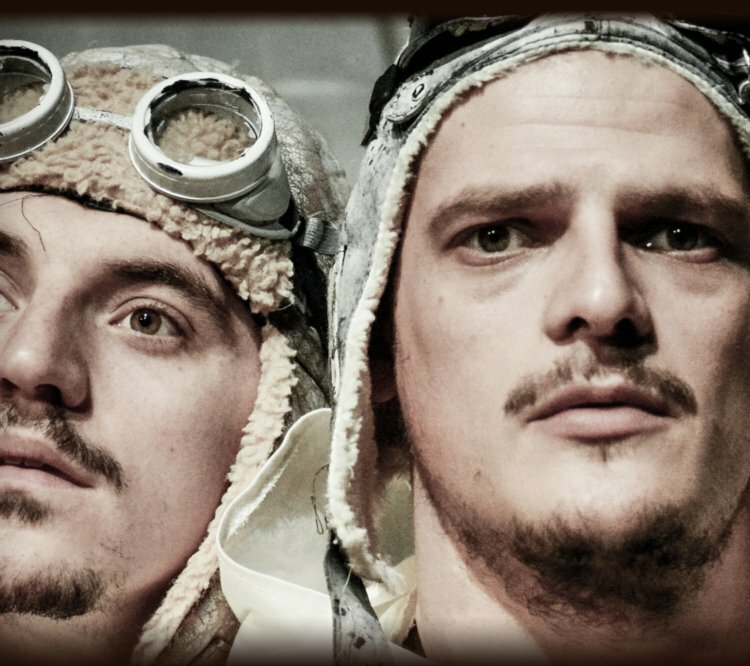 The company style relies on visual, ensemble storytelling, puppetry, object animation and a large dose of humour, comic timing and work with the audience.